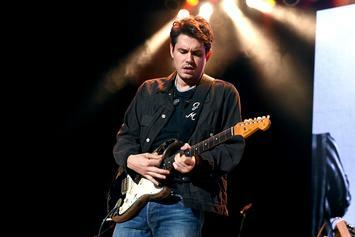 John Mayer comes in clutch with the song inspiration. 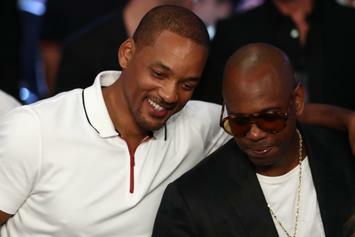 The hangover rocked John into sobriety. 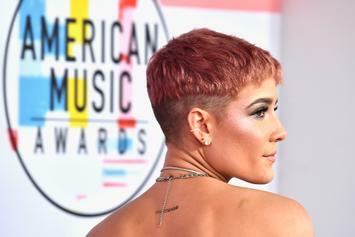 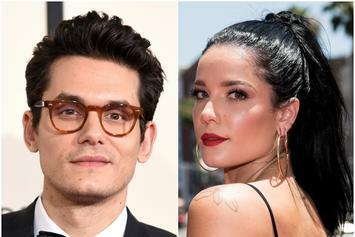 Halsey Gushes About John Mayer, Who She's Not Dating: "He's One Of The Greatest"
Halsey sees a good friend in John Mayer. 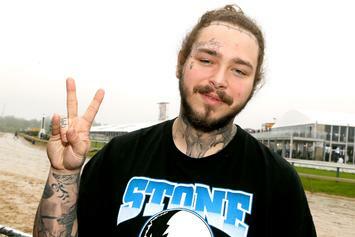 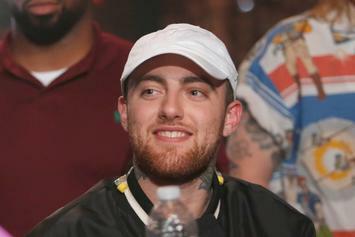 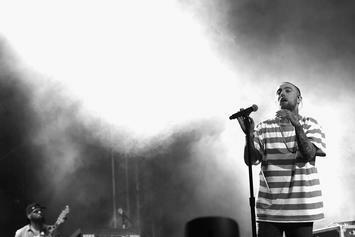 The pair shared some of their love for the late Mac Miller. 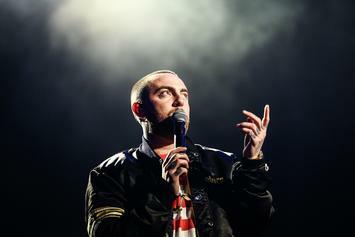 Mac Miller's "A Celebration Of Life" event will be accessible to all. 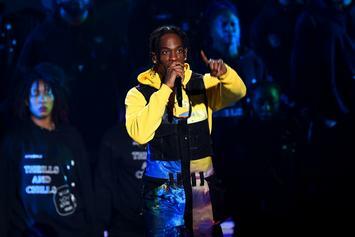 Travis Scott Performs “Skeletons," "Sicko Mode," & “Astrothunder” On "SNL"
Trav brought "Astroworld" to SNL. 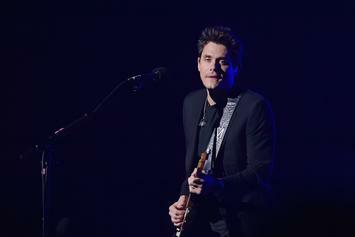 LeBron James, John Mayer, Jon Stewart, and Michael Che were in attendance. 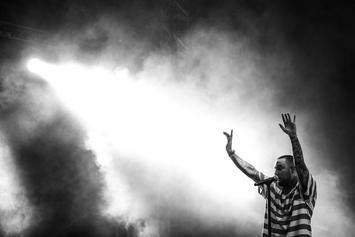 Rest in power, Mac Miller. 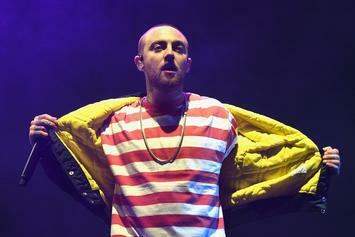 $100-200,000 worth of property was stolen. 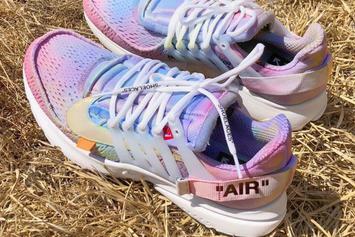 Cotton Candy vibes on John Mayer's custom Off-White Air Presto. 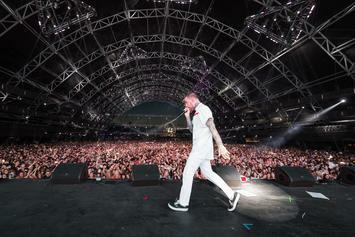 The comedian will appear during the tour's newly added Los Angeles show on September 18th. 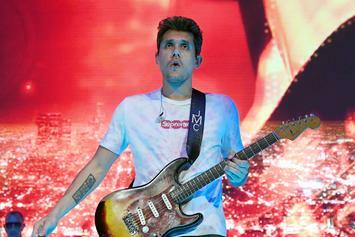 John Mayer Drops A Summer Vibe With No I.D. 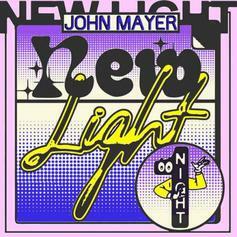 In "New Light"
John Mayer and No I.D. 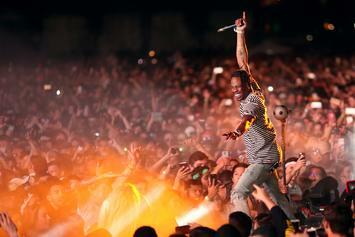 release a radio-worthy summer track. 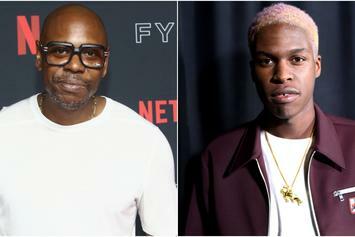 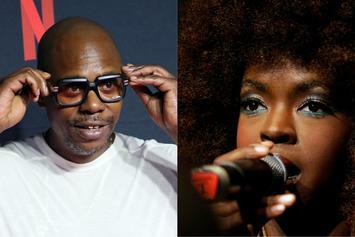 John Mayer Says Dave Chappelle Is "More Musical Than A Lot Of Musicians"
John Mayer says Dave Chapelle is a gifted musician. 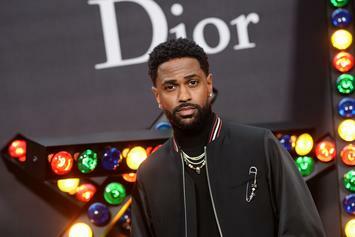 Big Sean continues to tease his upcoming album with a photo of him and John Mayer working in the studio. 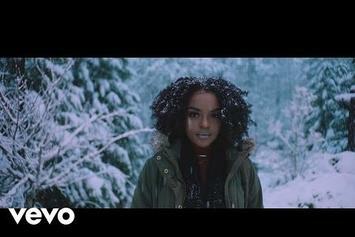 Russ Drops The Snowy Visuals For "Wife You Up"
Russ drops off the video for "Wife You Up." 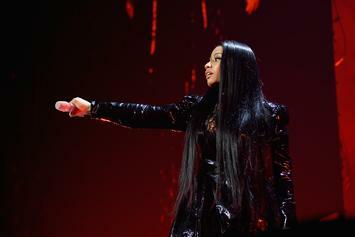 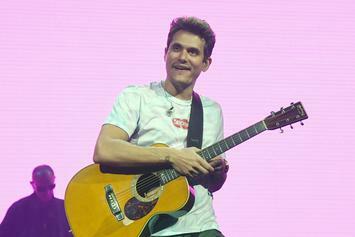 John Mayer confesses how he felt about that Nicki Minaj Twitter shout out.